Florida has seen a sharp increase in commercial and residential construction defects litigation. 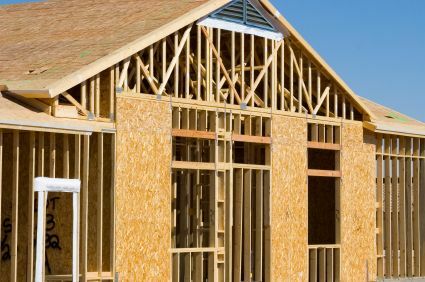 These kinds of lawsuits require not only a knowledge of the building trades but a watchful eye on the costs a multi-party lawsuit with ten or more parties can generate. We have defended many kinds of trades often brought into such claims including developers, general contractors and all variety of subs such as masons, plumbers, roofers, electricians, drywall installers, flooring contractors, framers, balcony railings and window installers and stucco/painters. The lawsuits we have handled have raised complex questions as to building code violations, ADA compliance issues, and water incursion/mold remediation issues. Our attorneys have regularly appeared in all regions of the state on these construction defect suits not only acting as insurer-appointed defense counsel for the contractor being sued, but also where difficult insurance coverage questions arise in these complex construction settings.